5 natural ways to get lighter skin! Story5 natural ways to get lighter skin! Here are 5 natural home remedies to lighten your skin that you can use right now! A flawless, youthful skin is a dream for many! 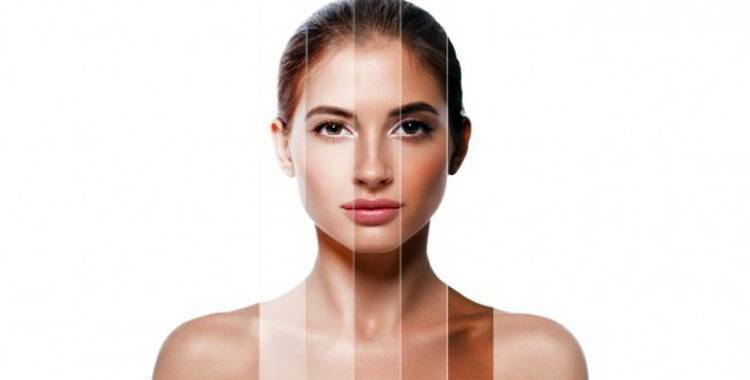 Many people have an imbalanced skin tone like the darker skin on the neck, but the lighter skin on the face. Well, other factors like pollution, harmful UV rays from the sun, stress, and improper diet can damage your skin further. Most people's complexions go a shade darker in 30's. It's important for you, look up on such problems and take some to lighten it up quickly. There are a ton of products that is available on the market, but remember that are designed for this purpose cause more harm than they are worth. So, if you are looking for a natural way to get lighter skin, try out theses ways and get amazing result. Eating papaya fruit daily is good for your skin and health!Papaya is the magical ingredient mostly for the beauty treatments. It contains natural bleaching properties that lightening your skin tone and its many other essential nutrients give you a glowing and healthy skin. The simplest way to get glowing skin is eating papaya fruit. On alternatively, you can cut the inner part of papaya skin and rub on your face and leave it till dry. And at last, wash it off with cold water. Do this treatment every day and see the result yourself. Cucumber whiten up your tone as quickly and effectively as possible!Other than being the best remedy for dark circles, cucumber contains natural astringent that lightens the skin and the vitamin A present in it can control skin's melanin production. What you need to do is, just grate a cucumber properly and apply the juice on your face. Let it sit for 15 minutes and wash it off with cold water. Repeating this for a month and considerably it will lighten your dark skin. Yogurt help you in getting rid of freckles!Yogurt is a pro-biotic food! (A by milk product) which contains many essential nutrients mostly lactic acid, which is great for bleaching the skin. 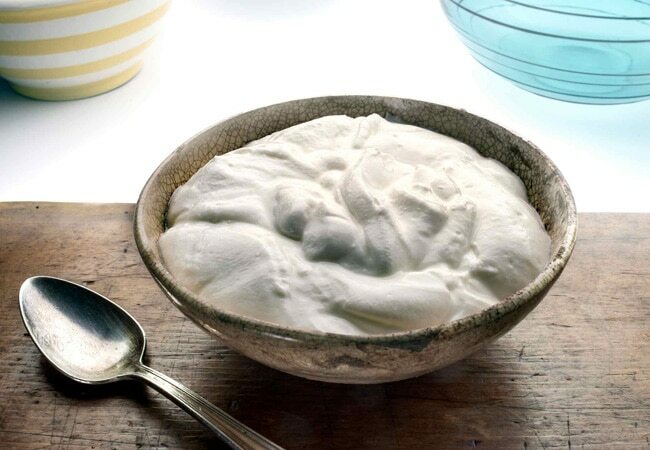 Apply yoghurt on your skin and leave it on your face for a few minutes and then wash off with lukewarm water. Doing this process regularly will help you in getting rid of freckles. Turmeric has a property to heal your damaged complexion!From ancient times, turmeric is regularly used to lighten the skin tone. 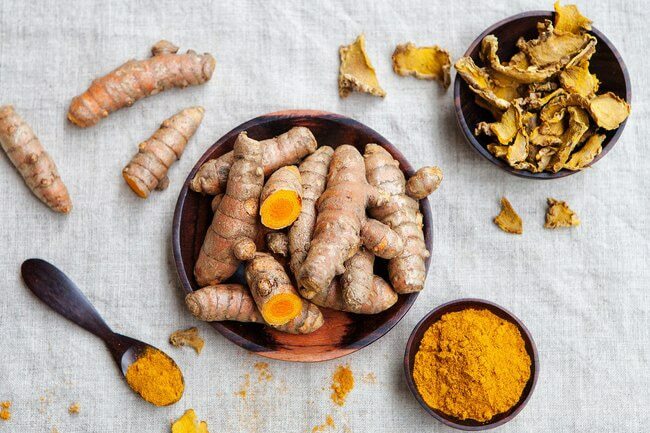 Turmeric contains antioxidant and antiseptic properties which gives you balanced skin tone by building up the type of melanin content and also keeps your skin healthy. Take two spoons of orange pulp and combine it with a pinch of turmeric. Apply the mixture of orange pulp and turmeric on your face before you go to sleep and wash it off the next morning and get amazing result in just few days! Honey makes your face look brighter in general!Honey is a wonderful skin-care ingredient! Honey has great bleaching and moisturizing properties. It helps to treat the problem of imbalanced skin tone related to dryness. 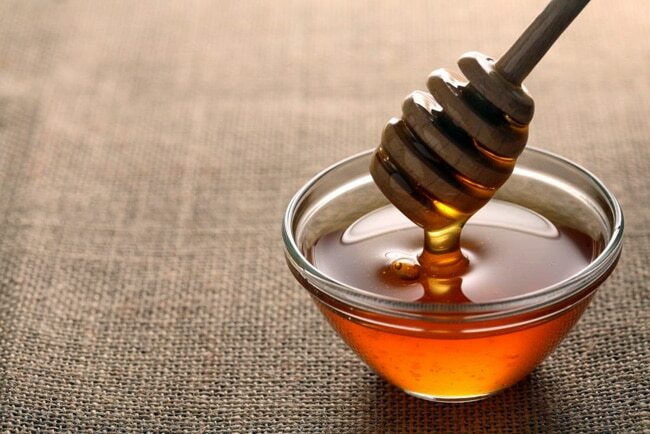 Other than it honey is rich in antibacterial properties which help fade acne scars and age spots on your skin. The simplest remedy is, directly apply pure honey onto your face and leave it for some minutes before rising off it with lukewarm water. This remedy helps remove the dead skin cells and makes your face look brighter in general. 5 skin secrets you must follow to maintain youthful, healthy skin!